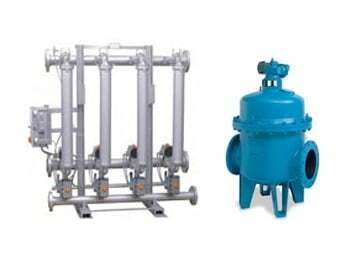 Sani-Matic Y-Strainers generate reliable results with increased efficiency. They are engineered with a close-tolerance fitment (0.010”) at the base of the element and do not require an O-ring. Fewer parts result in faster, more effective cleaning—and increased performance—to save you time and money. Sani-Matic’s standard Y-Strainers are 3-A approved when using the perforated insert. 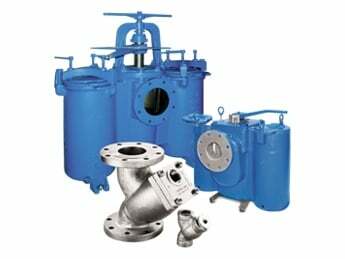 Sani-Matic Strainers are available in Angle-Line Strainers, Straight-Line Strainers, Tee-Line Strainers, Basket Strainers, and Y-Strainer configurations. 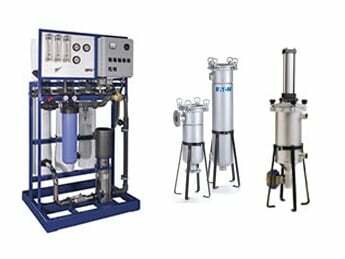 With years of application experience in the Food, Beverage, and Bio-Pharmaceutical industries, Sani-Matic veterans will evaluate your process needs first, then consult with you on the appropriate style and sizing to ensure efficient and dependable results. 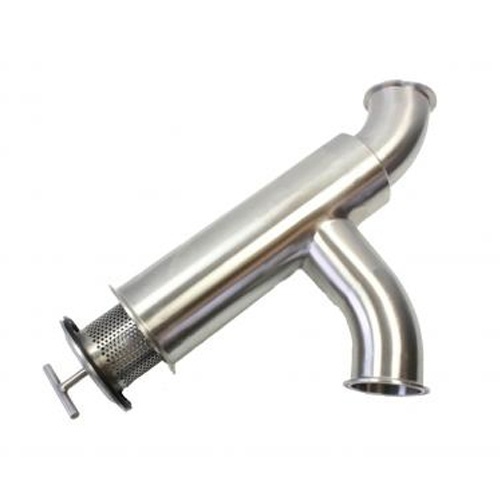 Our wide variety of strainers are sanitary in design, constructed from durable stainless steel, and are easy to disassemble and clean, which allows quick inspection and service of the process line.